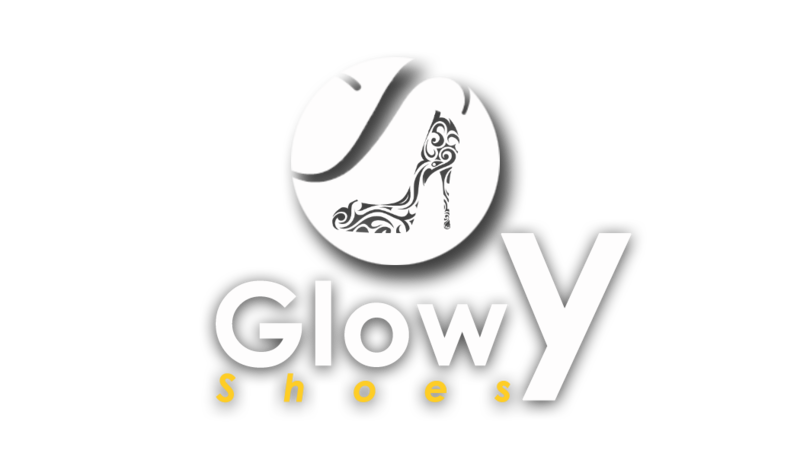 Glowy: Happy Independence/Happy New Month. 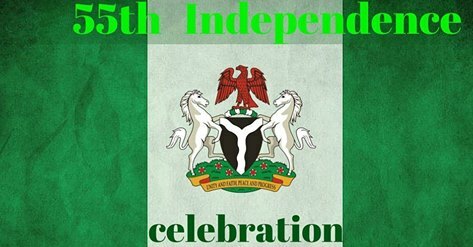 Nigeria our beloved country is 55...and it's so amazing how far we've come since we got independence. My only prayer for this country, is for God to keep this country on its feet, there should be abundant peace, religious and ethnic tolerance, provision for every individual and lot's more. Guess what guys its a new month also and i wish that this month will usher in all our heart desires in Jesus Name. Labels: happy independence, happy new month. Happy new month and Nigeria's Independence day to you too Glory. Happy new month to you all and happy birthday Nigeria.. Happy Newmonth and Independece. Bestwishes. Happy October, greetings and best wishes!